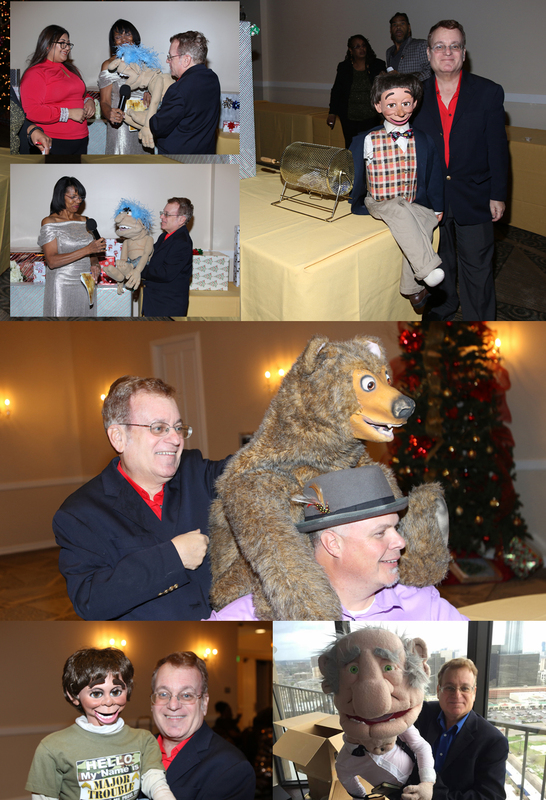 The Event Consultants – Looking for some unique Mother’s Day Entertainment? Looking for some unique Mother’s Day Entertainment? 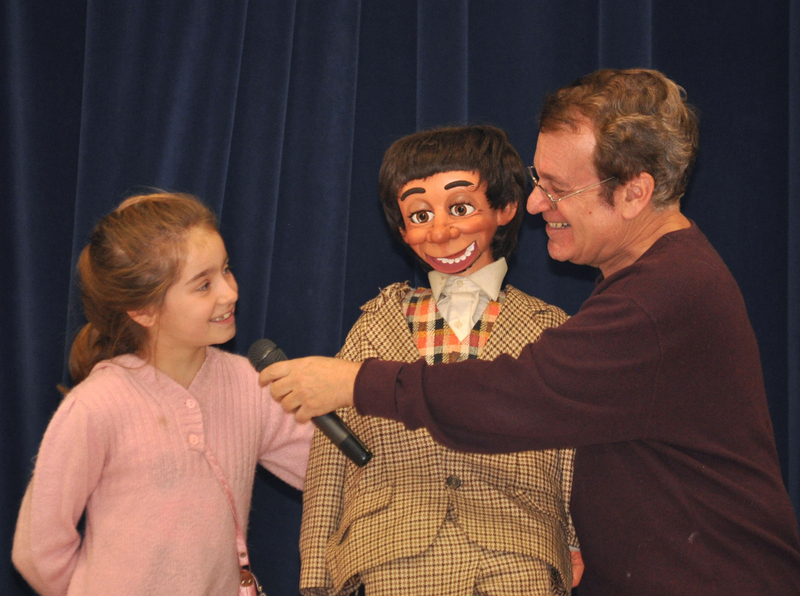 Joel spent nearly 20 years in the newspaper business before he decided to dash it all and become a full-time ventriloquist — a change that now has him performing coast-to-coast at fairs, festivals, schools, corporate events and on television. Joel had tried ventriloquism as a child in Connecticut. After getting his B.A from Colgate University and a Masters in Journalism from Northwestern University he began a newspaper career that included freelance work in India, Spain, Cypress and Bangladesh. He wrote for papers such as the Chicago Daily News, contributed to Newsweek and National Public Radio and was a Special Correspondent for the Christian Science Monitor in Madrid. He returned to the United States to become a staff writer on the Wichita Eagle-Beacon and the San Diego Union. 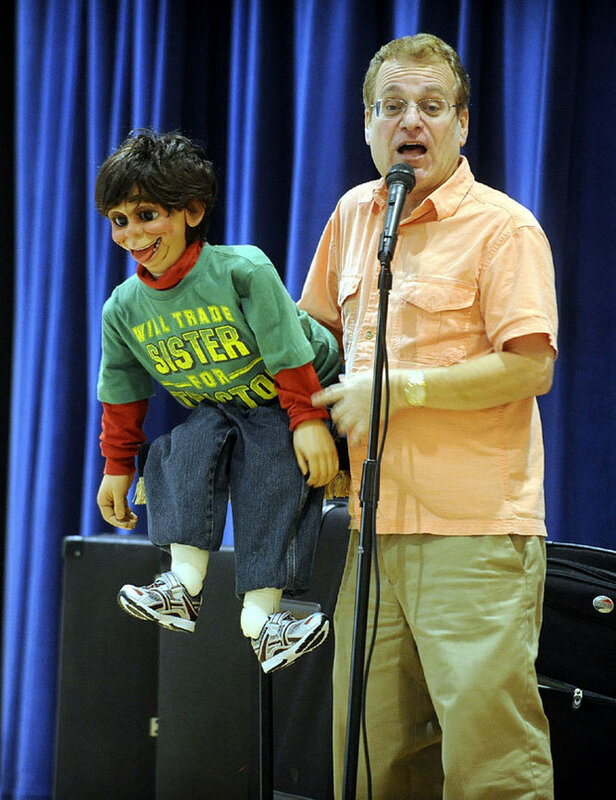 In the 1980s he did ventriloquism again to relieve stress — perfecting his technique by carefully studying and constantly practicing materials in a mail-order ventriloquism course.Joel went full-time due to the encouragement of legendary ventriloquist Jimmy Nelson, star of the classic Nestles commercials. 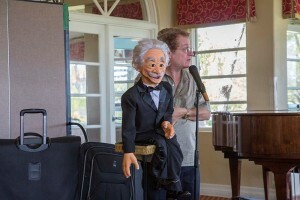 Nelson critiqued one of Joel’s tapes and, in a meeting with Joe, suggested he might think of “going pro.” A newspaper colleague soon dropped dead of a heart attack and Joe got into a near fatal car accident. 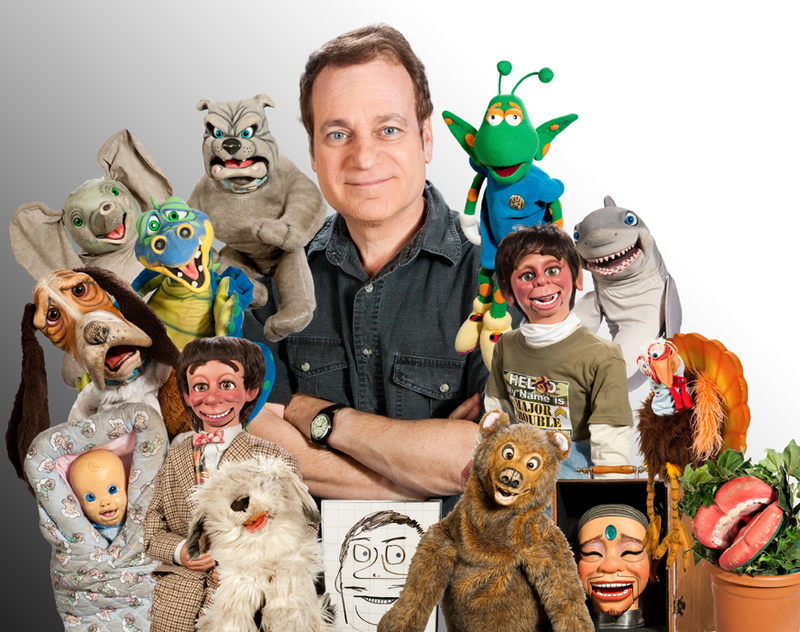 He decided “life was too short” and began pursing a childhood dream. 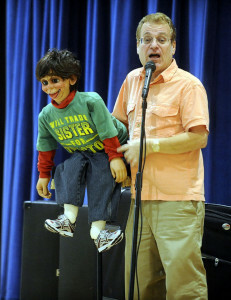 In November 1990, he left his job as a San Diego Union staff writer after nearly 10 years to do ventriloquism full-time. He had few bookings lined up and received little help from agents. 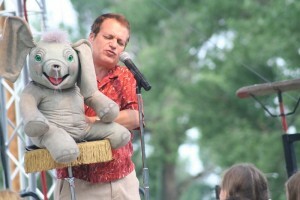 Joel has since become a highly booked — and rebooked — family entertainer. 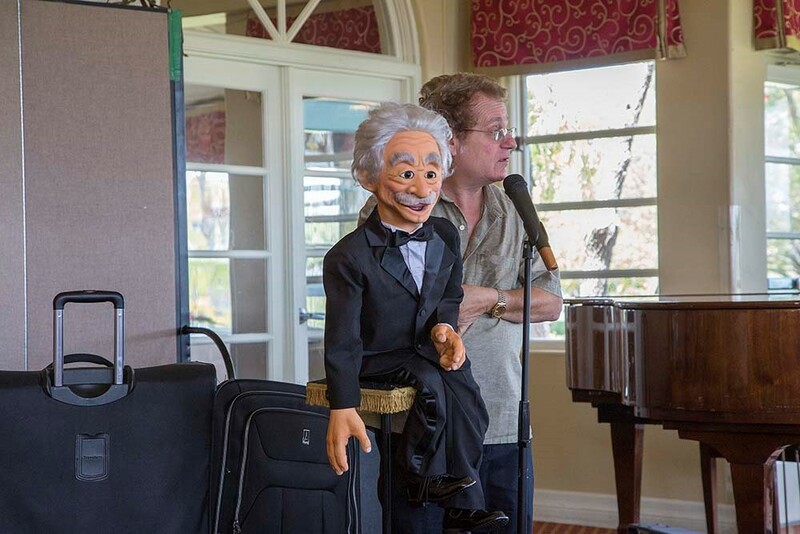 He opened for national musical groups, performed at Camp Pendleton before a speech by former Pres. Ronald Reagan and was seen on ABC World News Tonight with Peter Jennings. He has performed at schools throughout the West, comedy clubs, the San Diego Zoo, fairs and festivals across the country and many corporate events.